 In west central Minnesota we're fortunate to have a band of organizations passionate about providing training to even the smallest of nonprofits in our region. The idea is that well-trained staff, volunteers and board make for a more stable and successful organization. 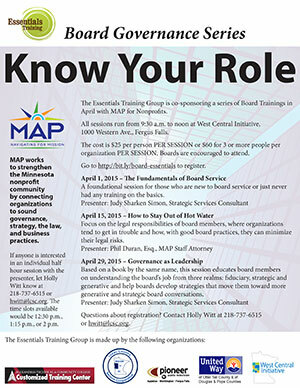 This April, the Essentials Training Group--made up of Alexandria Technical & Community College Customized Training Center, Lakes Country Service Cooperative, Pioneer Public Television, The United Ways of Otter Tail County, and Douglas and Pope Counties, and West Central Initiative--is co-sponsoring a series of board trainings in April specifically for boards. MAP for Nonprofits will present the workshops. MAP works to strengthen the Minnesota nonprofit community by connecting organizations to sound governance, strategy, the law and business practices. 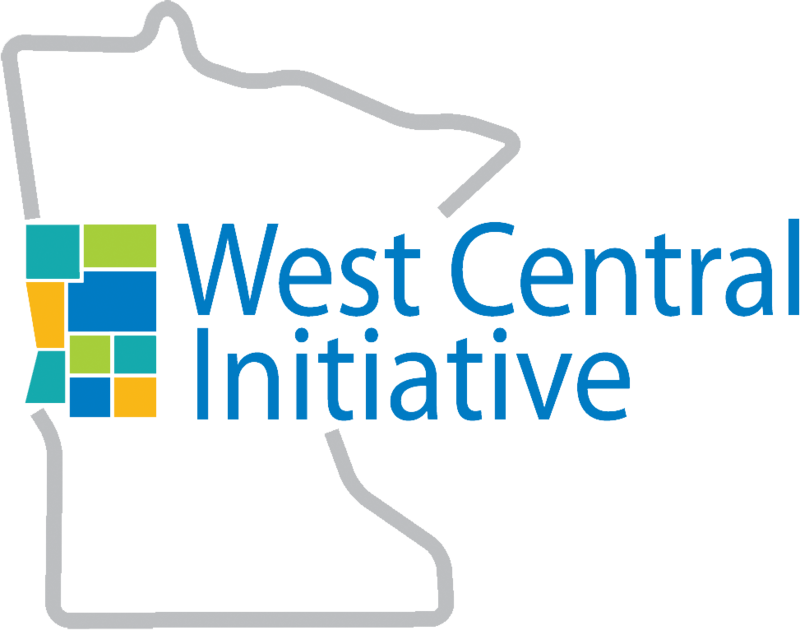 The three sessions will run from 9:30 a.m. to noon at West Central Initiative, 1000 Western Ave., Fergus Falls. The cost is $25 per person PER SESSION or $60 for 3 or more people per organization PER SESSION. Boards are encouraged to attend.